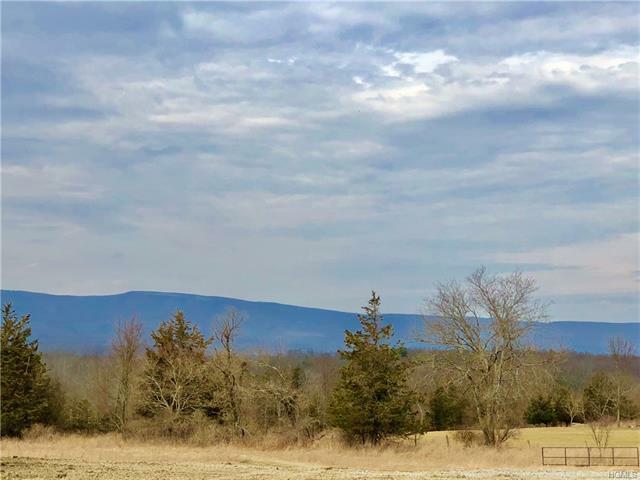 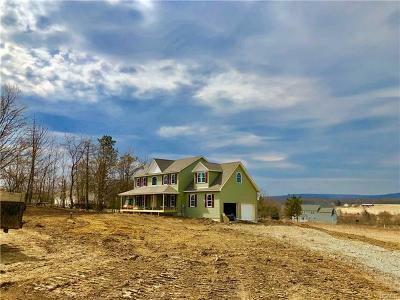 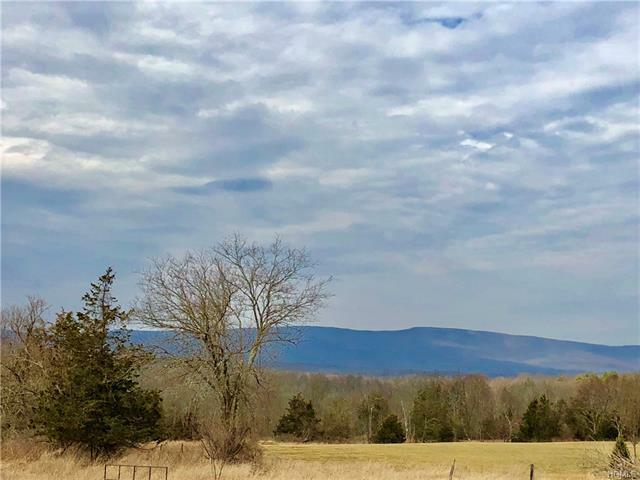 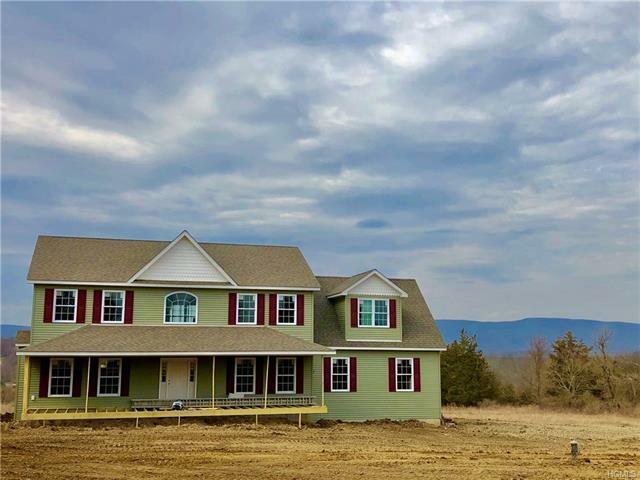 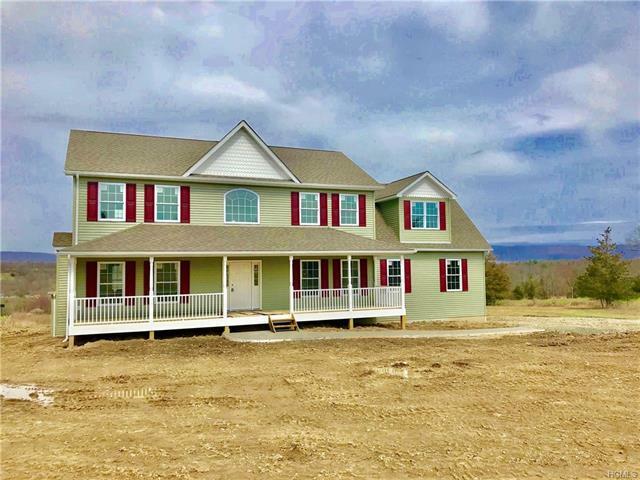 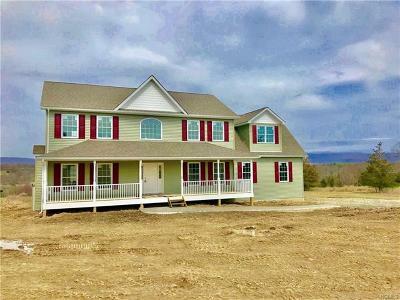 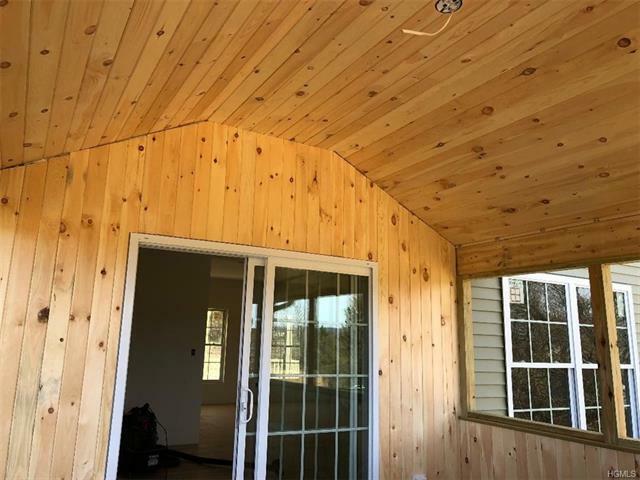 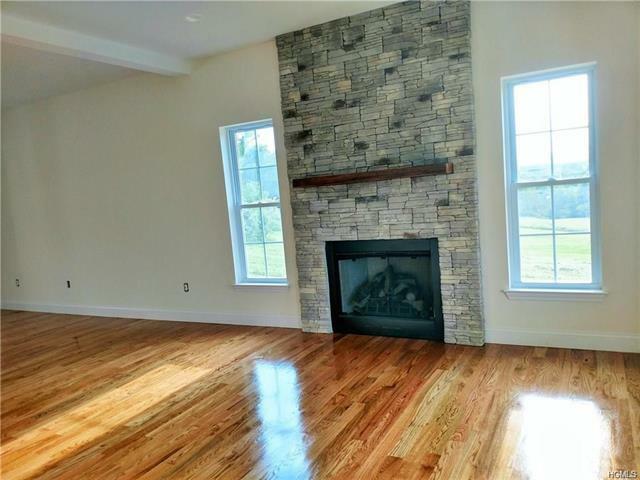 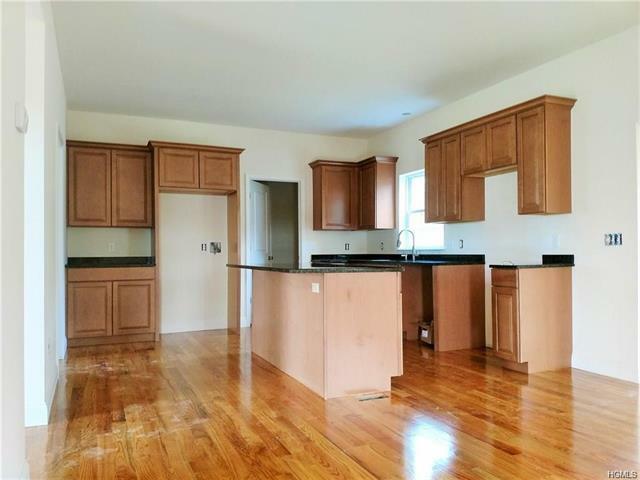 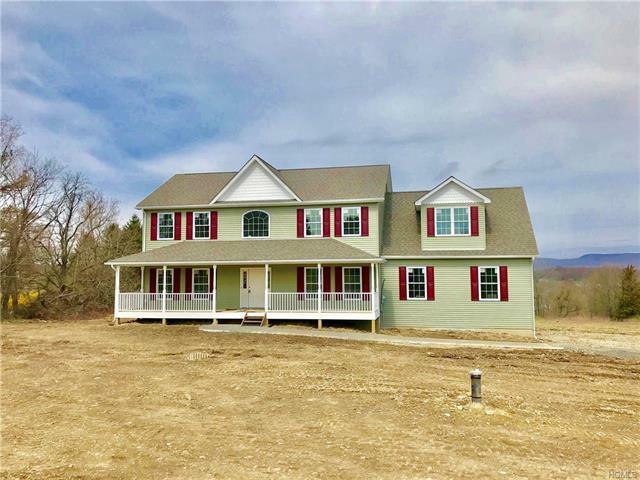 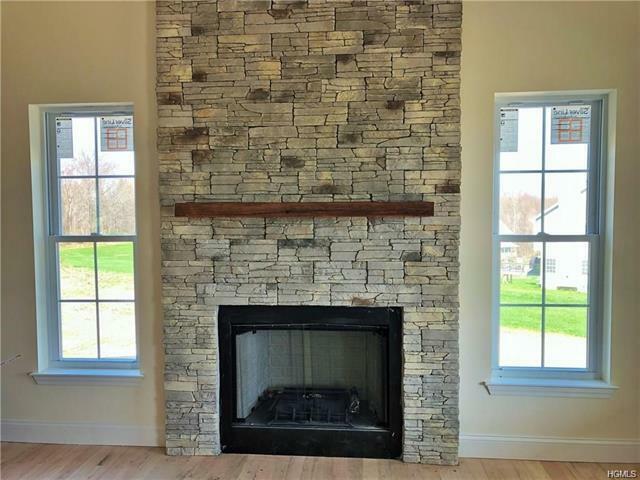 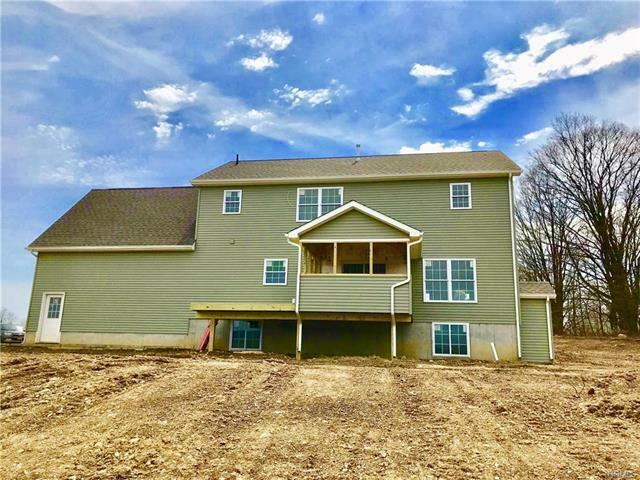 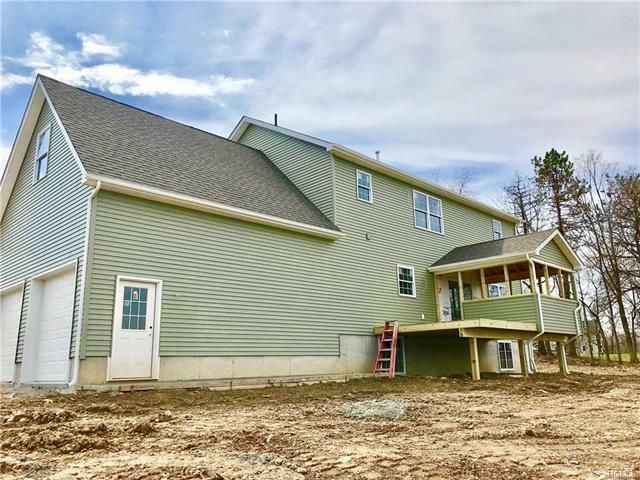 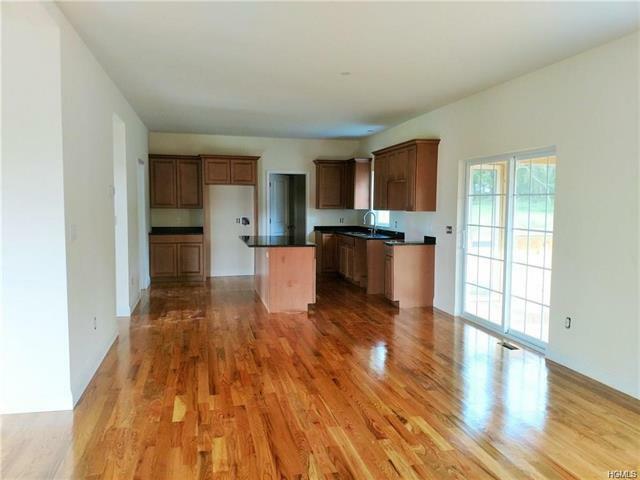 13 ACRES WITH NEW COLONIAL-TWO MASTER BEDROOM SUITS & AMAZING SHAWANGUNK MT VIEWS - Quality Built, New Construction with spacious, open floor plan in Pine Bush School District w/many custom features. 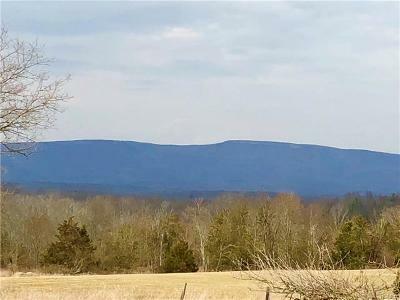 Lovely home w/screened-in porch that leads to a 14x14 deck overlooking a large, level, open backyard w/magnificent panoramic view of the Shawangunk Mts. Open kitchen & breakfast area w/granite counter tops, living room w/stone fireplace & family room. 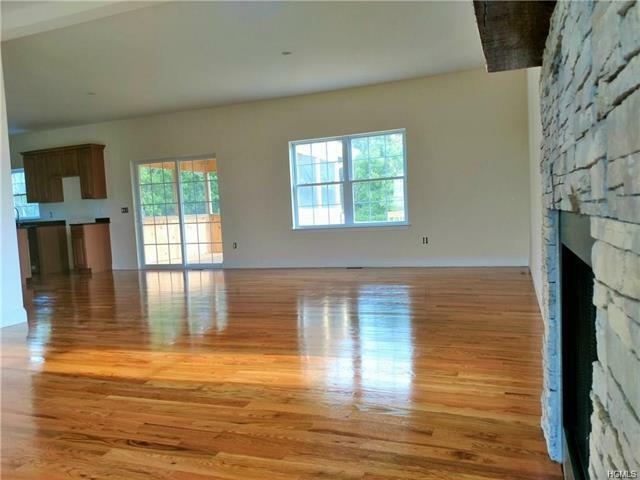 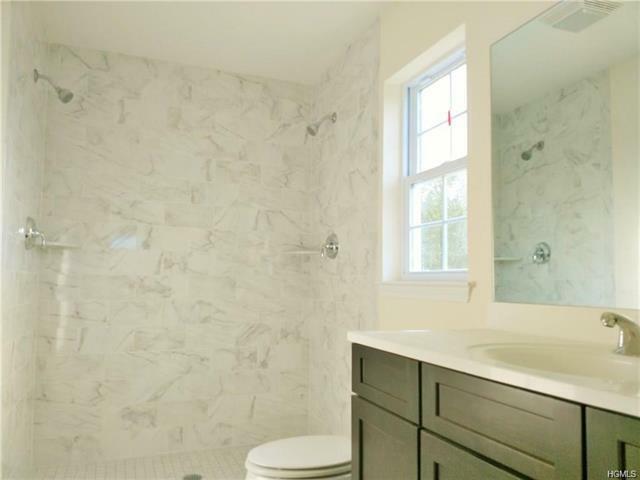 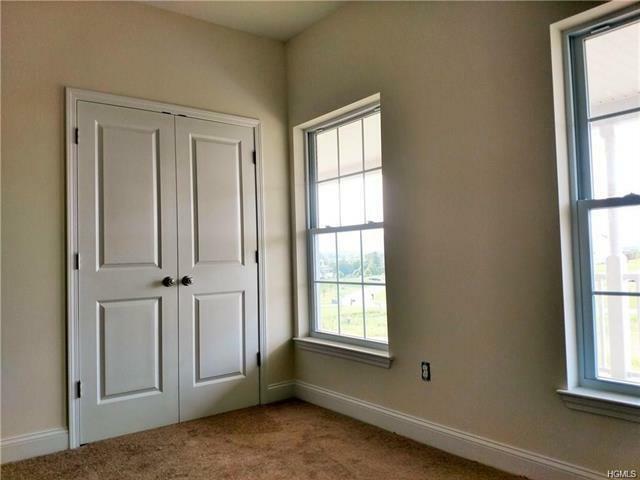 Hardwood floors throughout first level & large windows let in lots of natural light. 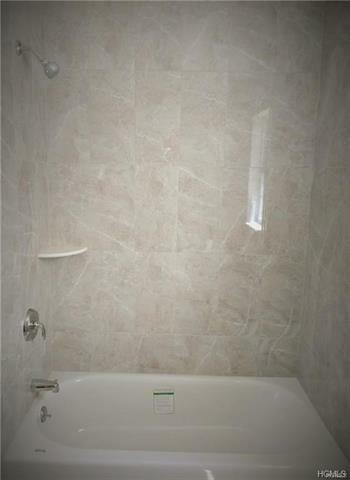 Both master bedroom suites include en-suites bathrooms. 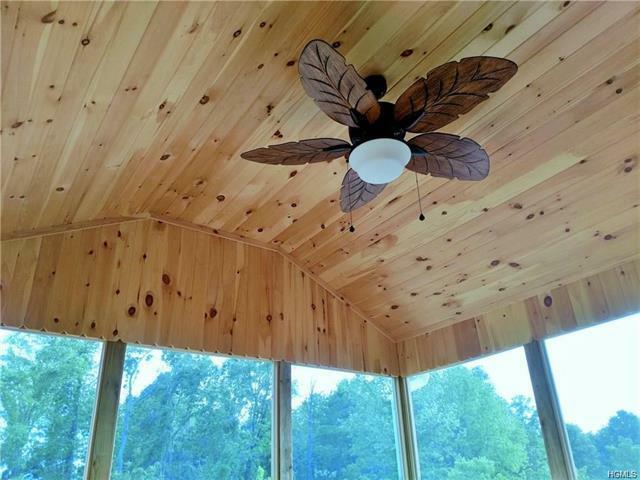 Extra deep rocking chair front porch w/double ceiling fans. 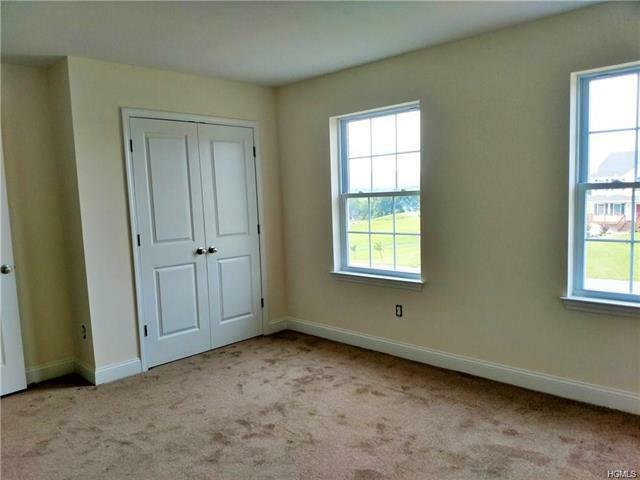 Roomy 2 car attached garage plus 3 bay detached garage/storage shed. 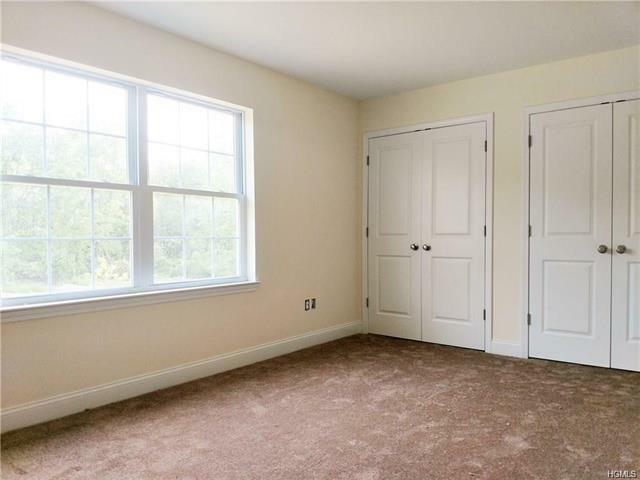 Full basement for extra storage. 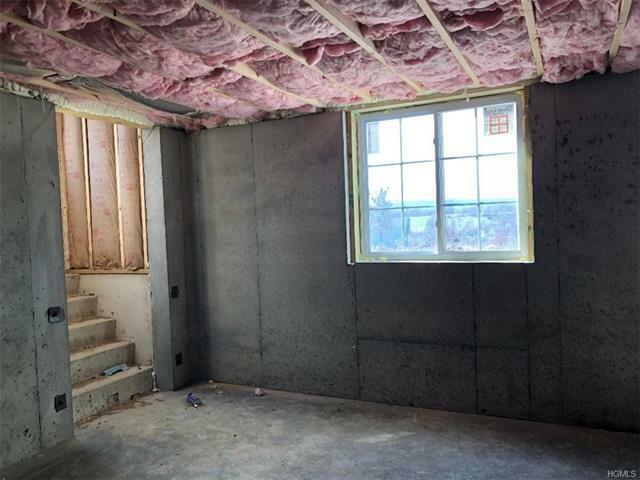 NEW IEC codes including spray foam insulation walls & high efficiency Argon windows. 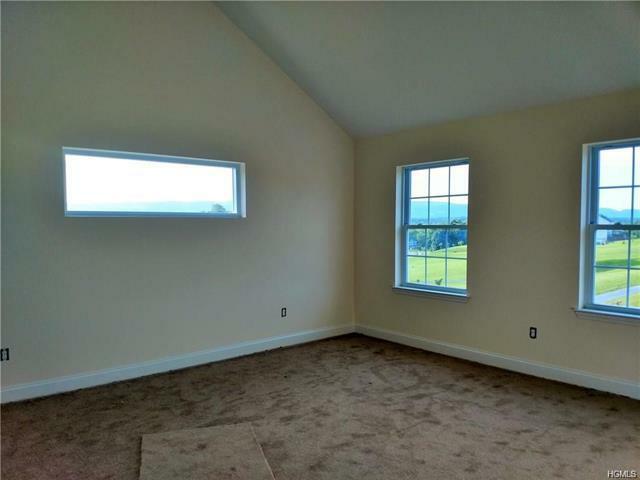 Great commuter location. 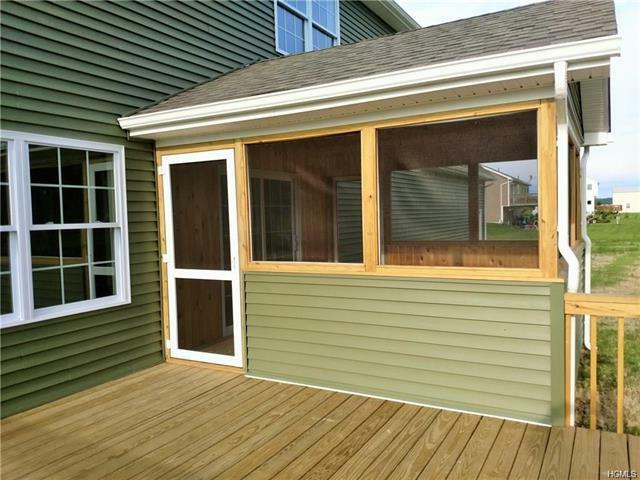 One of the few new homes that have a finished screened porch & deck. 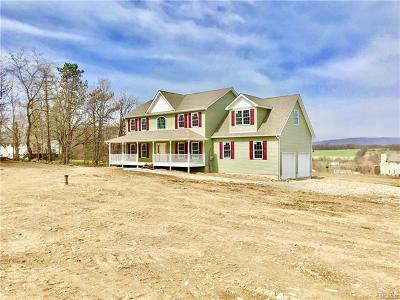 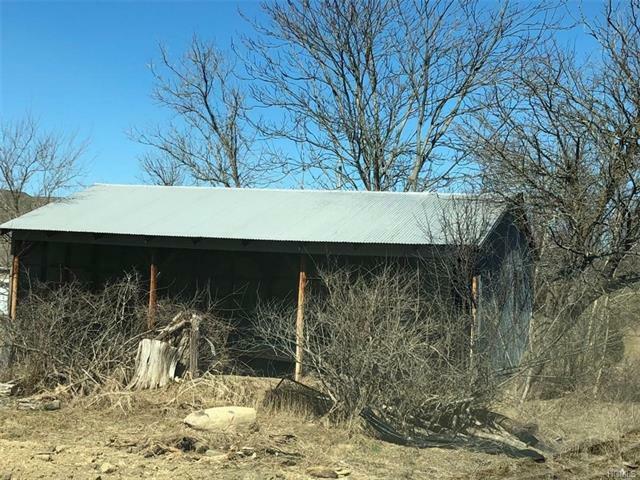 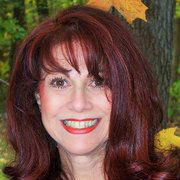 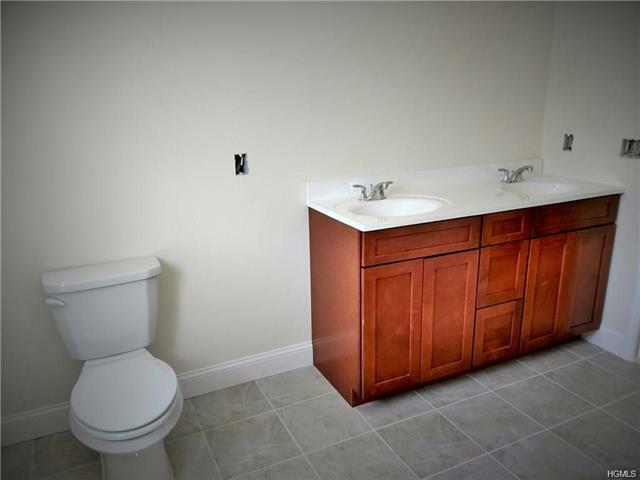 Near Route 17 for easy commuting. 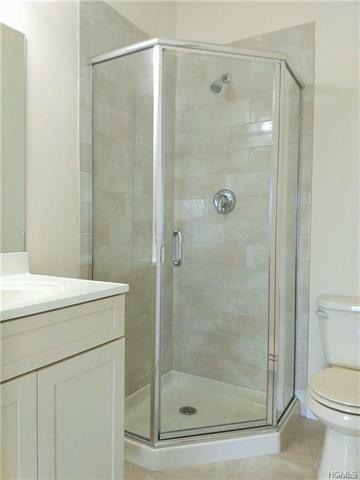 Time to pick kit & bath colors.